to match your family with the best possible fit. You will always have a fully screened, certified and/or licensed babysitter or nanny who will work with you and your family to incorporate engaging activities into your children’s routine based on your individual preferences. 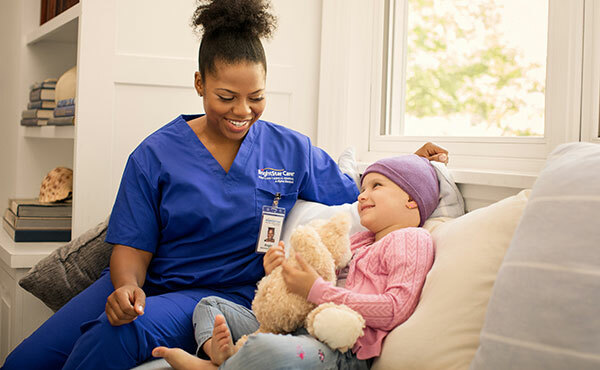 Each of our caregivers is held to the highest standards in providing the utmost in safety and quality, bringing more – more flexibility, more dependability, more security – to your family. Don't see sitter services you need? Contact us. We'll make it happen.